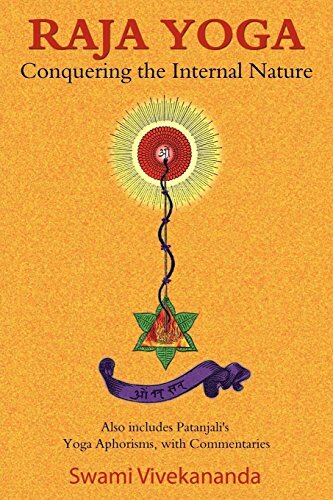 This book is the definitive text on the transforming power of yoga. Swami Vivekananda was recognized as an enlightened master with great wisdom. The spiritual aspects of yoga are entirely covered, along with the eight stages that are used, and the correct approach to general and advanced meditation practices. Other subjects include discipleship, reincarnation, concentration, and powers of the mind. The first half of the book is a guidebook, while the second half contains the Yoga Aphorisms of Patanjali. These sutras are valued by yoga practitioners and others because of the great wisdom they share. Was written from a practical perspective, meaning the author has experienced these things and shares his methods, rather than having researched and written it from an academic view.